Appearance: long and lovely hand-rolled leaf with an open-twist. A very elegant old-world style tea. 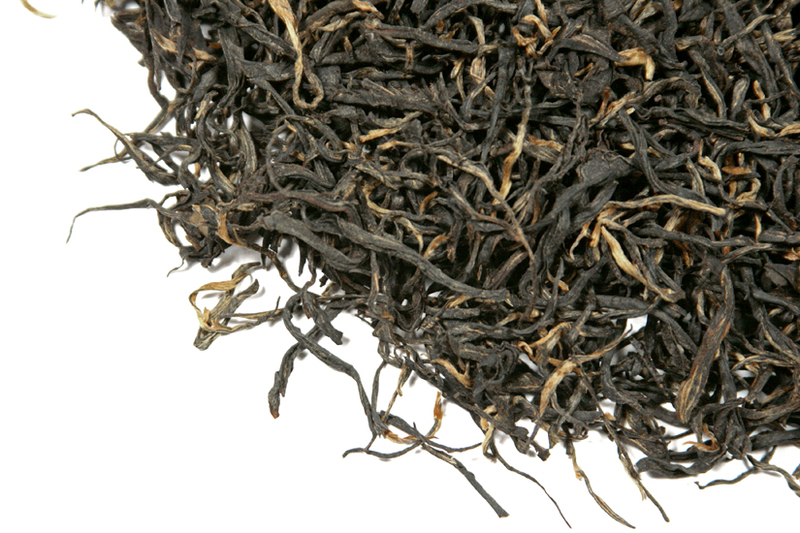 Our Nepal Everest Dark Heart is a long, large-leaf tea. It is from the Jun Chiyabari Tea Garden, a small & exclusive single estate located in the mid north-eastern Himalayan hills of Nepal. 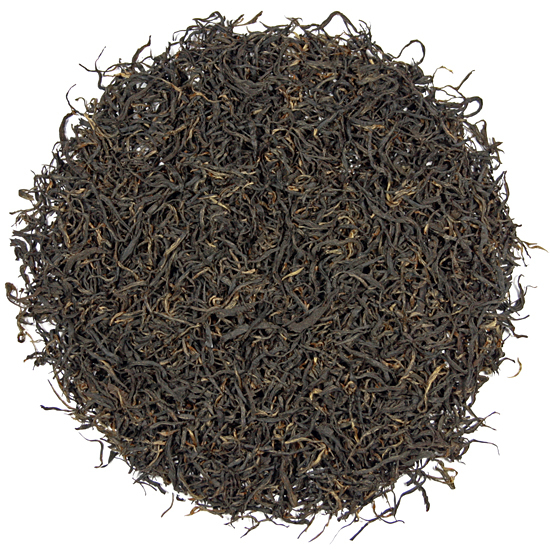 Nepal Everest Dark Heart 2018 is the latest of our series of dark, delicious, large leaf teas. It has become one of our ‘superstar’ teas. We like teas such as this from both the late Spring and the Summer plucks – the leaf produces tea that we feel is distinctive and unlike other Himalaya teas that we have. We like the fresh, vibrant style of 1st flush spring Nepal teas too, but believe that the late Spring and Summer teas have deep, rich flavors that make them a particular standout. The leaf is large and juicy and their seasonal style and flavor profile is such that most Western tea enthusiasts have not encountered this style before. We love working with the tea makers at Jun Chiyabari every year to produce the style of Dark Heart that we like and they enjoy the challenge of making this tea for us. The batch that we have right now is from a 2018 late-spring pluck, the first pluck that we tasted that had the concentration of flavor that we want in our Dark Heart offering. Previous to this sample this spring, all the teas that we tasted were excellent, but in the more traditional lighter Nepalese style, and we wait for a darker, more full-flavored tea for our Dark Heart. This tea’s leaf is elegant, beautiful, slightly thick and wholly intact; a sign of careful hand-plucking and gentle hand-rolling during manufacture. This leaf will just become better and better for several years, no need to hurry drinking it up! This tea is a true artisan presentation and must be measured carefully so that all its balanced flavor and full taste is drawn out in the steeping. Being lofty in volume, it requires either measure by weight or a generous scoop. If steeped short it can easily be re-infused for a second steeping that is almost as tasty as the first, or it will steep nicely for a long first infusion. 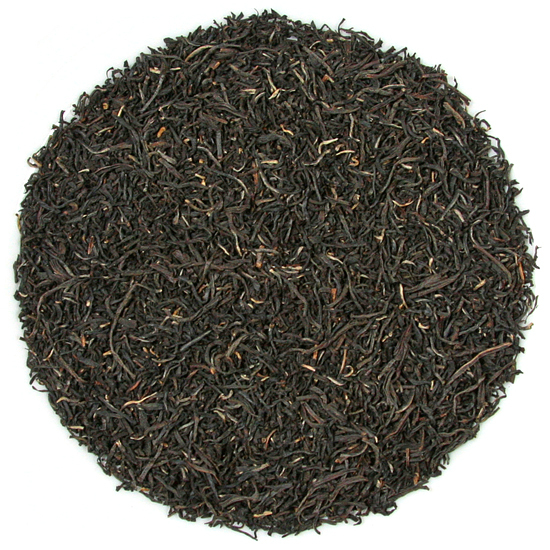 However you choose to prepare it, Tea Trekker’s Nepal Everest Dark Heart will delight both palate and the eye. Jun Chiyabari’s tea gardens are located at 6,000 to 6,500 feet in the ‘hills’ around Hile, a typical Himalaya hill-town, about 15 km west of Ilam (the major tea-producing region of eastern Nepal) not far from Sikkim and Darjeeling to the east, and Sagarmatha (Mt Everest) to the north.